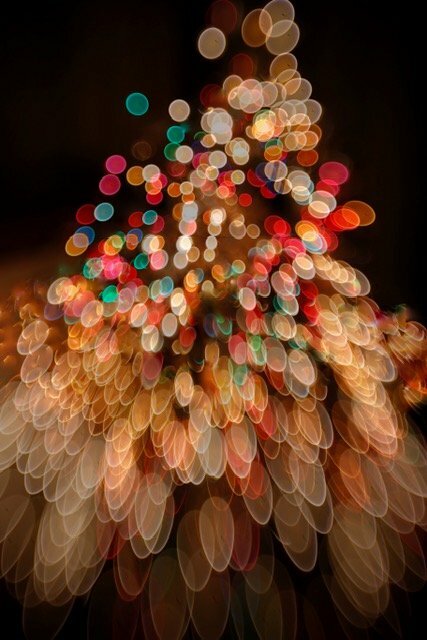 Now that is what I call bokeh!! SO well done and very festive. Wow I like it. fav. This is great. I love the bokeh. Love it. Were you using a lensbaby? So glad to see this on TT!